Nowadays the power supply market is a lot more diverse than in the past. 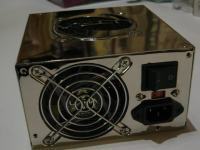 One of the latest developments is the fully modular power supply, which allows you to connect only the cables that you really need. Basically this idea should lead to a cleaner case with less cable clutter. 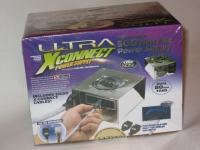 Today I'm going to take a look at the Ultra X-Connect 500W PSU which has a fully modular configuration. 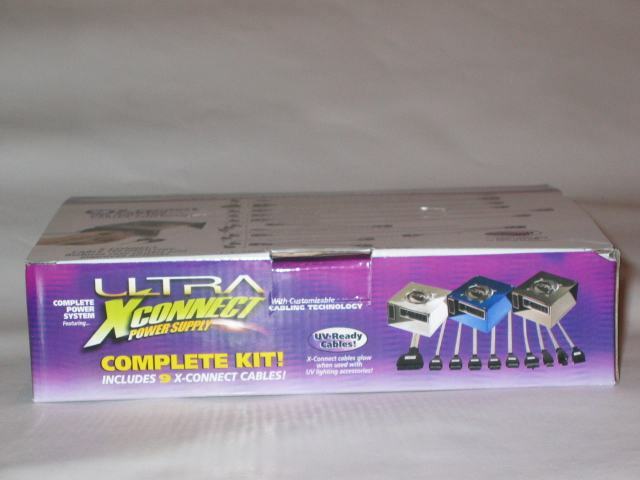 The Ultra X-Connect box contains a lot of things. 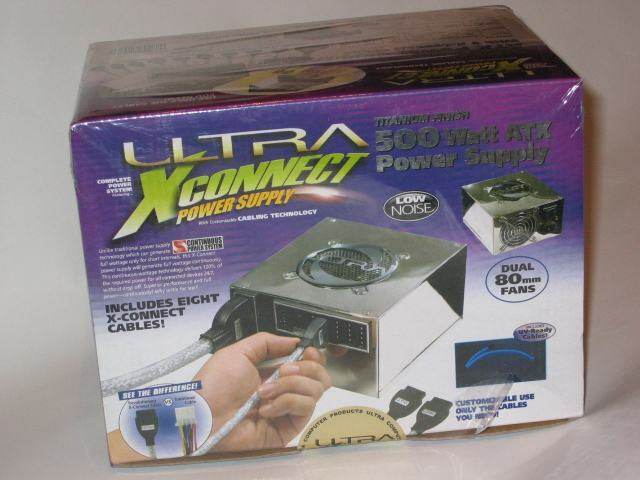 First of all the power supply, 9 shielded UV-reactive power cables which can be connected to the PSU, a power cord, mounting screws and the user manual. Power efficiency : 70% (max.) at full load. 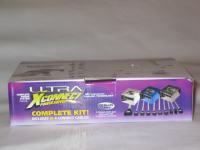 Here's a first look at the Xconnect PSU from Ultra, the version I have is the one with Titanium color. The cover of the power supply has a high-gloss mirror finish which gives a nice visual effect. 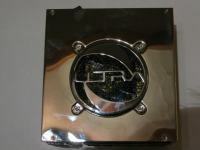 The unit has two silent fans, and on top of the device is a stylish fan grill featuring the logo of Ultra. 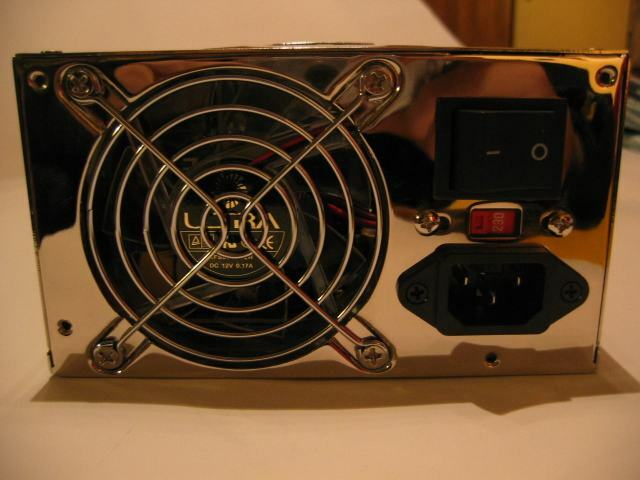 The front of the PSU has a normal fan grill. Right of it is the power switch and an input voltage selector. I'm using this PSU for almost two years now in one of my systems and it's still working fine.